PBL comprises teaching methods that actively engage people in their own learning and in the real world. 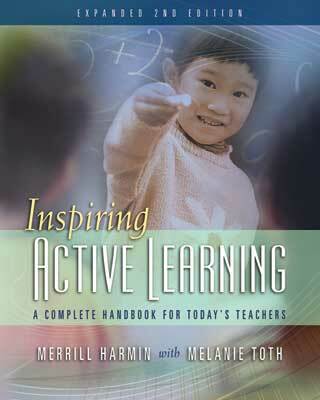 Active learning involves creating learning experiences differently so that students engage in exploration of the content and take responsibility for their own learning. Students reach explicit targets in different ways, which can result in increased student effort and a higher quality of work. 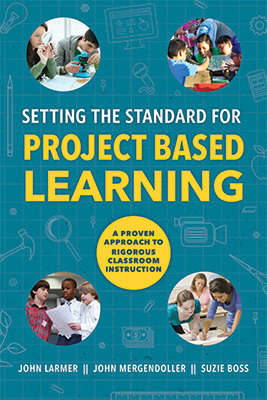 PBL incorporates interesting and relevant topics, issues, and challenges; interaction with the teacher; and discussions and debates with peers, educators, and others into larger-scale projects with multiple learning targets and standards, and it usually involves technology and student presentations. 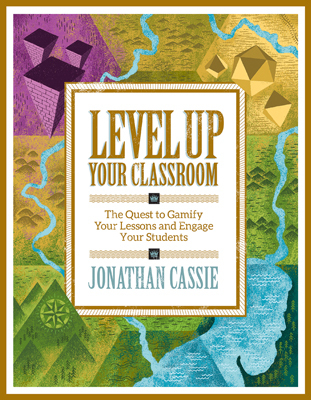 Jonathan Cassie shines a spotlight on gamification, an instructional approach that's revolutionizing K–12 education. Too often, "meaning-lite" activities like having students research an assigned topic and create a pretty poster about it are what passes for projects in schools. In this Educational Leadership article from September 2010, John Larmer and John R. Mergendoller from the Buck Institute for Education provide seven elements that every meaningful project needs to have. How do you get students to engage and participate in their own learning? 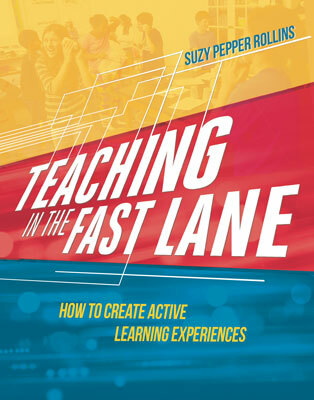 In this suite of resources from Pérsida Himmele and William Himmele, you'll find 51 easy-to-use, classroom-tested alternatives to the "stand-and-deliver" teaching techniques that cause so many students to tune out or drop out. 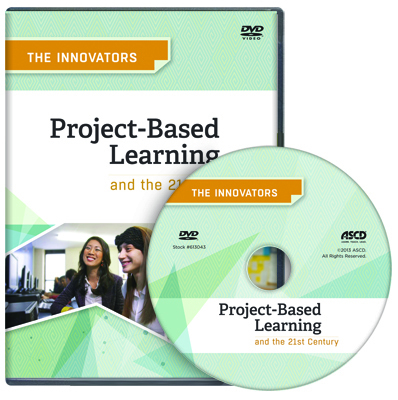 In the ASCD myTeachSource® topic pack Avoiding Project-Based Learning Pitfalls, you'll find teacher-driven articles, videos, checklists, rubrics, and more. Designed with blended learning and group learning in mind, the PD In Focus® platform channel Problem-Based Learning for the 21st Century Classroom features videos, resources, and strategies to motivate and engage students. ASCD Faculty members are available for on-site capacity-building professional development on active and project-based learning. ASCD can design a precise professional development plan, organized around our field-tested solutions, with a focus on the education foundations that make sense for you. ASCD Conferences, One-, Two-, and Three-Day Institutes, and other special events frequently feature sessions about active and project-based learning.